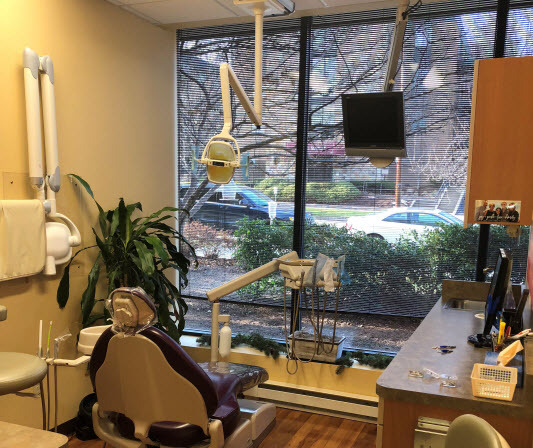 Our practice has a long history of providing experienced dentistry in Rutherford, NJ. Since the original office was opened in 1955 by Dr. 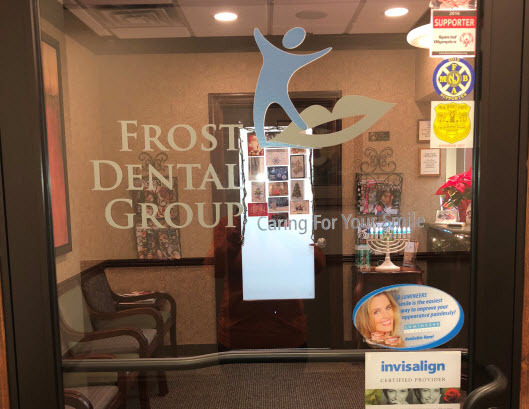 Frost's father, William R. Frost, DDS, our dentists have provided patients with the best service possible. 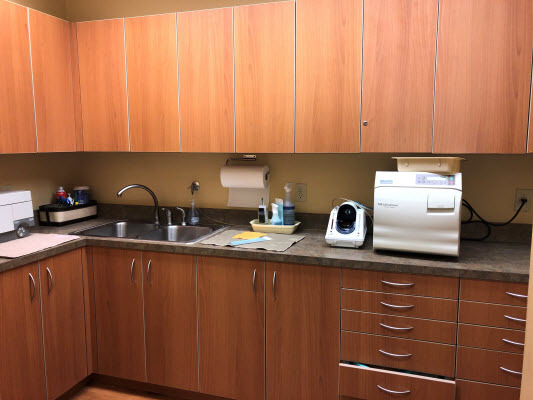 We currently provide care in a state-of-the-art facility with advanced technology and amenities. Drs. 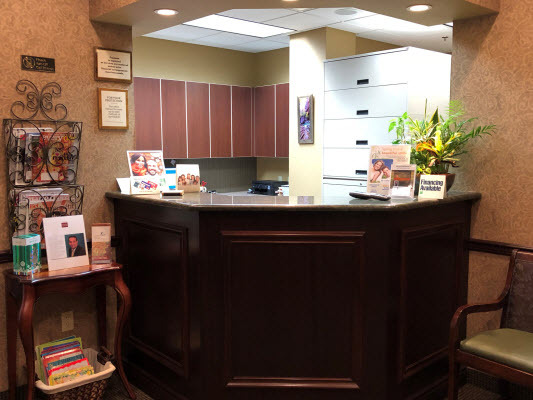 Lee T. Frost and Eliaz Kaufman are passionate and experienced dentists who serve East Rutherford, Lyndhurst, Clifton, and Bergen County. Our general practice offers cosmetic dentistry, restorative dentistry, and implant dentistry among our extensive list of services. We are committed to continuing education in the dental industry. 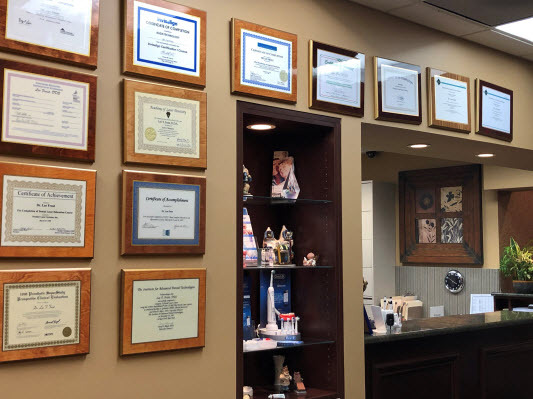 Each of our doctors belongs to organizations such as the New Jersey Dental Association, the American Dental Association, and the Academy of Laser Dentistry. Dr. Frost himself commits to over 70 hours of continuing education each year, ensuring that his skills and knowledge are as current as possible. 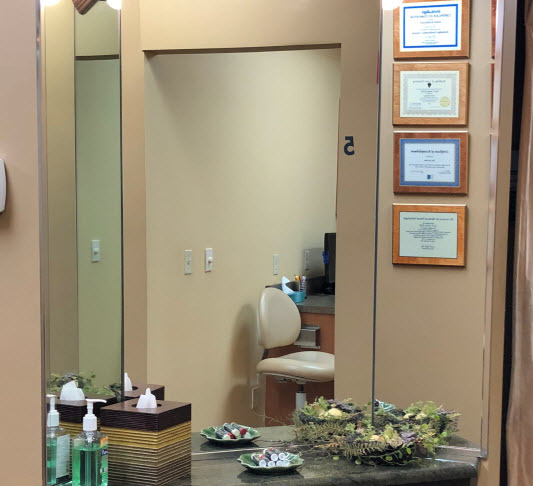 We are devoted to our patients’ smiles and to giving them the care they deserve. We believe it’s important to stay current on all procedures and technologies. 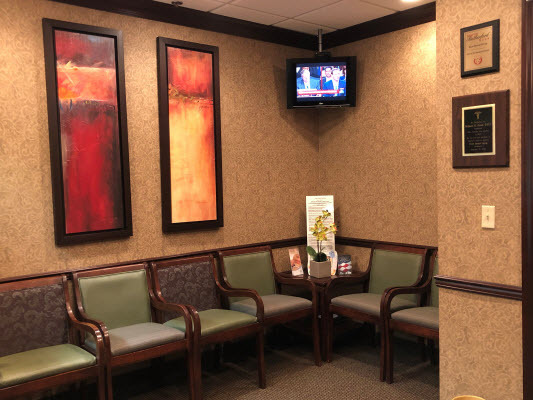 Frost Dental Group offers advanced technology for the comfort and care of our patients, including TV entertainment throughout our office, sedation dentistry for patients with anxiety, and smile renderings on monitors. 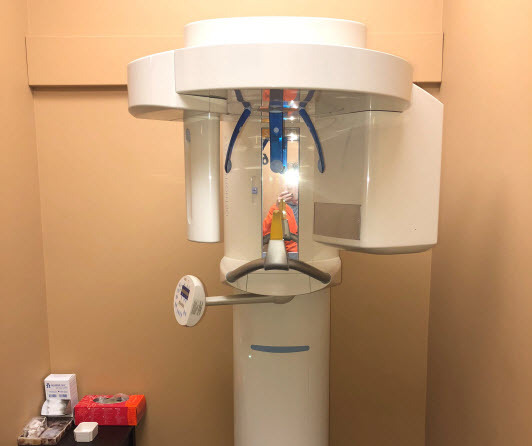 Our state-of-the-art dental practice is equipped with digital X-rays that promote diminished radiation exposure to patients, and digital imaging which lets us show our patients what we see. 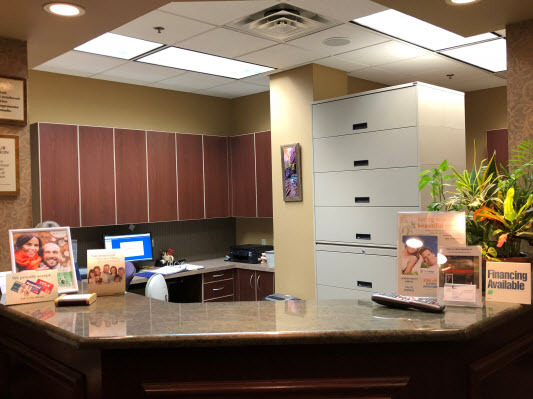 Beyond our digitized office, we offer modern dental procedures, including mini dental implants, All-On-4, IPS e.max® crowns, zirconium crowns, porcelain veneers, and Invisalign®. We want patients to see and understand what we see so that they can learn about their oral health. 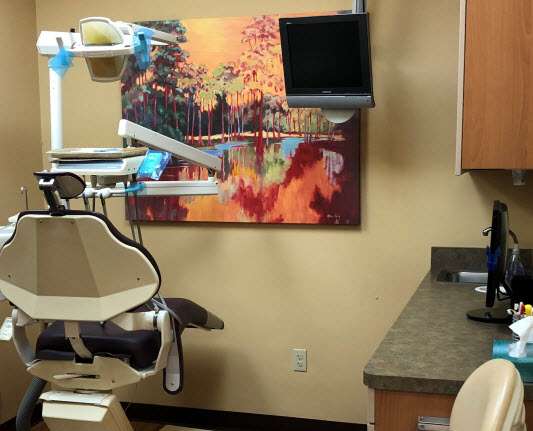 Beyond preventing dental disease, we strive to educate patients on the best oral health practices so we can work together to create a personalized treatment plan. 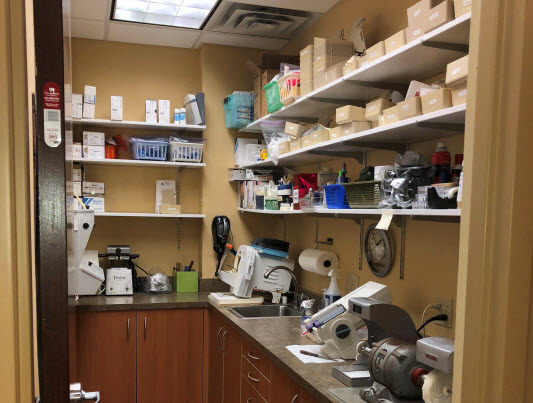 Modern Sterilization Techniques - We sterilize instruments and hand pieces after every patient. We routinely monitor our techniques in order to ensure effectiveness. Protective Clothing - We use a new pair of disposable gloves after every patient. We also wear face masks, goggles, and clinical clothing. Surface Cleaning - We clean and disinfect the chairs, counters, and other surfaces after each and every patient. Our office is easily accessible and approximately 30 minutes from NYC via bus and train. Please click on the links below for travel information and schedules to RUTHERFORD. 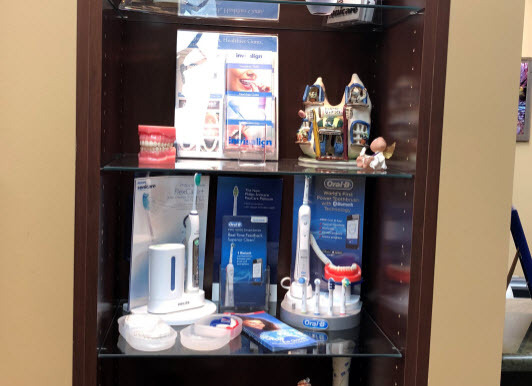 Welcome to our Rutherford Dental Practice.Take a tour of our office with the photos below.